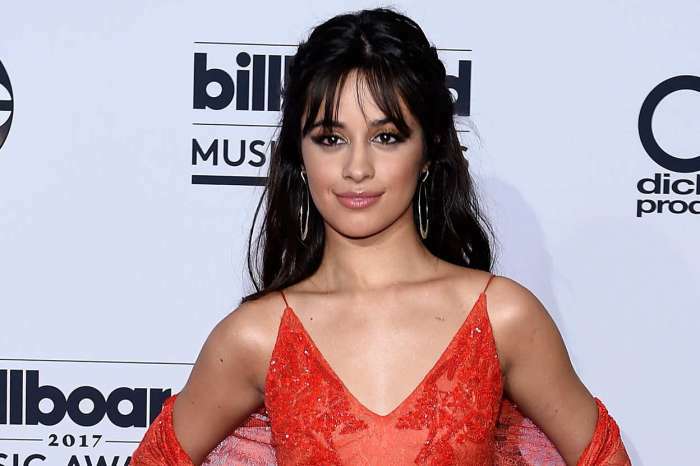 According to reports, Camila Cabello, the former member of Fifth Harmony, is “thrilled” to be dating the relationship coach for women, Matthew Hussey. As it was previously reported, Camila sat down with Dan Wooton on his interview show and talked about life, love, dating, and her relationship with Matthew and friendship with Taylor Swift. In addition to opening up about those pesky rumors that Taylor was the reason for her leaving Fifth Harmony, Camila stated she was “really, really happy,” about seeing Matthew. Despite her revelation of how great things are going in her life, Cabello didn’t say if she was in love or not. The 21-year-old singer admitted she has always been an incredibly private person, so giving all that up has been challenging. New Sunday video! “How To Make Dating Apps Human Again…” >>> click link in my bio to watch ?? It’s about respect for other people, including ones closest to her, because if her private life is compromised, the ones closest to her are as well. She explained, “I need to keep some things mine for them to be special. And just to protect that.” Cabello said she is “on cloud nine,” meaning she’s delighted. As it was previously reported, Cabello and Hussey sparked relationship rumors back in February when they were spotted kissing on a beach in Mexico. As great as their relationship may be, one can only imagine what kind of effect it’s having on Matthew’s business, considering he specializes in dating advice. His exposure and profit margins must be sky-high! Reginae Carter Models Lingerie In New Photo Shoot And Shows Off Cute Belly Ring -- Is She Tempting YFN Lucci?